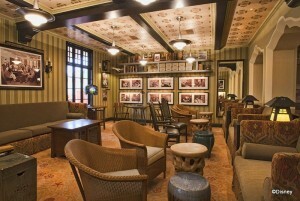 Exclusive to Club 33 members, 1901 commemorates Walt Disney’s birthday year. Inside, guests are transported to the 1930s in a setting where animators may have hung out to share their artwork and stories. 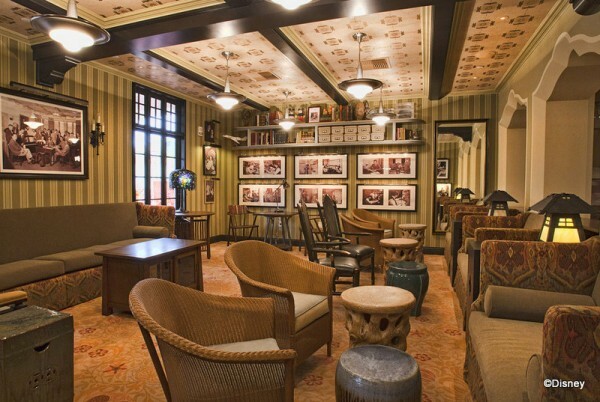 Located in the Carthay Theatre, the bar menu is the same offerings found at Carthay Circle Lounge. Famous Dishes and Drinks: Let us know your faves! You Might also Like: Cove Bar at California Adventure, Hearthstone Lounge at Grand Californian, Al Fresco Lounge at California Adventure.